One of the first considerations that a person considering getting a passport for the first time or renewing a passport will have to consider is how long does it take to get a passport. The time to get a passport varies slightly from passport application to passport application depending on if the particular applicant experiences any delay in their application process or their are challenges posed to some of the information, such as challenging whether the glasses worn by an individual in a passport photo are prescription or not. However, the normal amount of time to get a passport can vary from between four to six weeks if a person chooses routine service, although the time to get a passport has tended to run closer to six weeks. If a person requests and elects to pay for expedited service, then the time to get a passport may be reduced to just two to three weeks, again tending to take longer rather than shorter. There is nothing that a person will be able to do to reduce how long it takes to get a passport. 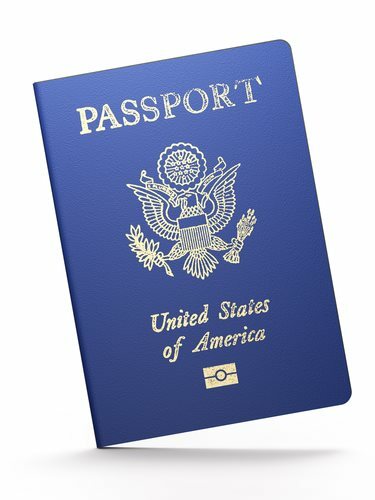 It is always possible that the time to get a passport may be on the lower end of he time scale for a passport, although this is an increasingly rare occurrence as the demand for passports has risen in recent years.